Upholstery help, advice and news from Cape Cod Upholstery Shop. Go to my page, Ask and Upholsterer, and get free professional support for all your upholstery projects and questions. I thought it would be fun to look up “Upholsterer” from the computational knowledge search engine Wolfram Alpha. One thing that stands out is upholsterers are not getting rich according to the salary statistics. Another interesting statistic is jobs for upholsterers are on the decline, but salaries are on a small rise. Check it out and I hope I may introduce a few people to Wolfram Alpha. Apple’s Siri uses Wolfram Alpha for much of it’s statistical searches. Thank you Steve for getting my business to where it is today. Could not have done it without you and Apple! Cape Cod Upholstery shop is exited to announce new and vibrant and fun fabrics specially designed for kids rooms applications. 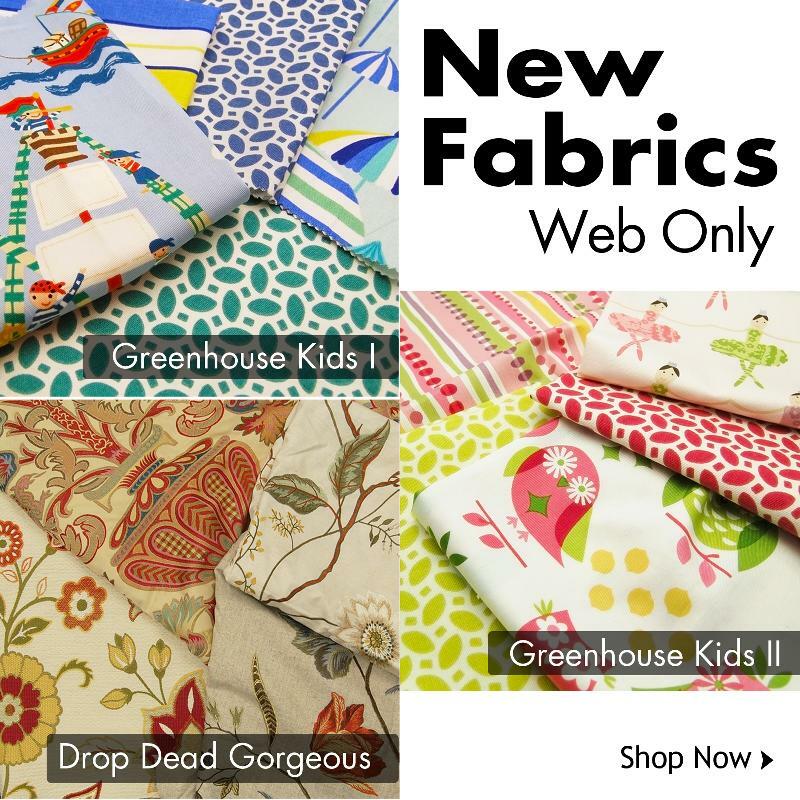 They can be found at Greenhouse Fabrics and are available online only. For anyone interested, use this link for Greenhouse Kids for more information. Anyone interested in getting a price, please use the Contact Form. Unauthorized use and/or duplication of this online content is strictly prohibited without permission. Permission is granted if all online content gives clear credit to Joe Gramm or upholsteryblog.com with URL Links to the original content. Enter your email address to subscribe to Upholsteryblog and receive notifications of new posts by email. If you're not in a hurry, stay a while and please leave a comment.